Yamaha DM 2000-VCM, 96 channel 24bit digital mixing console, 44.1, 48, 88.2, 96Khz sample rates, 8 effects processors, surround/mxing and monitoring with joystick, internal digital patchbay, 6 extension slots for mini-YGDAI cards and much more. Yamaha LS9-16 is a 16 channel digital mixer for live FOH and monitor applications, 16 mic/line inputs with high end preamps, 4 stereo inputs, up to 32 channels with MY-card (1 slot), 16 mix busses, LCR plus 8 matrix busses and more. Yamaha LS 9-32 is a 32 channel digital mixer for live FOH and monitor applications, 32 high-end mic/line preamps and 4 stereo inputs, up to 64 channels available via MY-Cards (2 slots), 16 mix busses, LCR plus 8 matrix busses, 16 omni outs, internal FX and much more. Weight: 22 Kg. Meter Bridge for Yamaha 02R96. 12-12 Segment meters display pre-EQ, pre-fader and post fader channel level. Additional 8 channel meters display bus-level and 32-segment stereo meters provide level display of stereo output. Includes 15-pin connection cable. The Yamaha MY4AD interface card features four 24-bit analog inputs on XLR-F connectors for use with models: 01V, PM1D, DME32, AW4416, AW2816, SREV1, DM2000 and 02R96. The Yamaha MY4DA interface card offers four (4) 20-bit analog outputs via XLR-M connectors for use with models: 01V, PM1D, DME32, AW4416, AW2816, SREV1, DM2000 and 02R96. 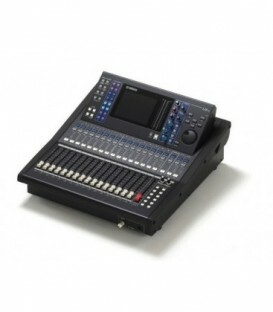 The Yamaha MY8AD24 expansion card provides an additional 8 analog inputs for the Yamaha AW series workstations and 01V96 / 02R96 digital consoles. 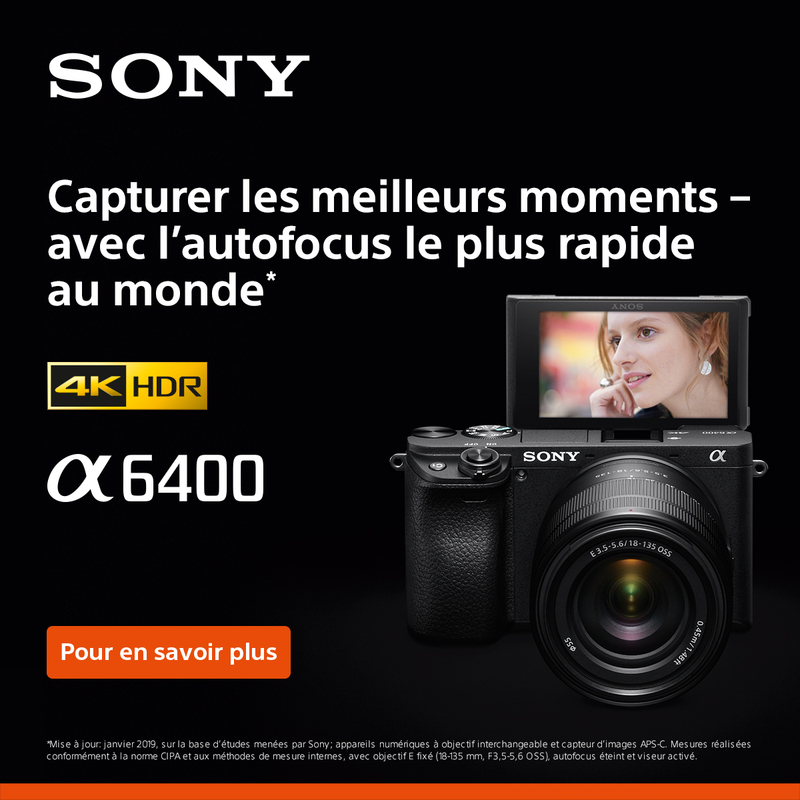 The card is capable of up to 24-bit resolution and 96kHz sampling rate. The Yamaha MY8AD96 interface card features eight (8) 24-bit 96kHz analog inputs on a 25-pin D-sub connector for use with the DM 2000 mixer. Yamaha MY8AE 8 Channel AES/EBU Input/Output Card for the, 01V, PM1D, DME32, AW4416, AW2816, SREV1, DM2000 and 02R96 digital consoles. Features eight (8) AES/EBU digital format I/O (via 25-pin D-Sub connector). The Yamaha MY8-AE96 AES/EBU I/O card for the 02R96 console provides 8-channels of AES/EBU digital I/O via a single D-SUB connector. The Yamaha MY8-AE96S Provides the 02R96 console with 8 Channels of AES/EBU I/O via a single D-SUB connection. The card features sample rate conversion and supports 44.1, 48, 88.2 and 96kHz sampling rates. The Yamaha MY8AT card is an interface for connecting to eight ADAT Digital Format I/O (Via Lightpipe Optical Connectors). The MY8AT card my be used in the following models: 01V, PM1D, DME32, AW4416, AW2816, SREV1, DM2000 and 02R96. The MY8-DA96 8 channel analog output card for the Yamaha 02R96 provides 8 balanced analog outputs via a standard D-SUB connector. Optional wood side panels for the Yamaha 02R96V2 digital mixer. The Yamaha SP1000 wood side panels are a handsome and protective addition for DM1000V2 digital console. The panels are user installed and provide a great look. 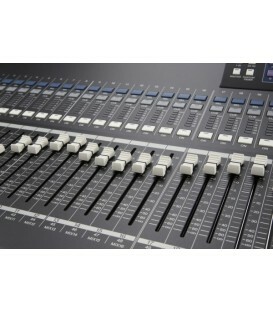 Yamaha 01V96i - 24 Bit / 96kHz digital mixer. 56 mix channel digital production console. Yamaha CL1 - 48 mono, 8 Stereo, digital mixer. 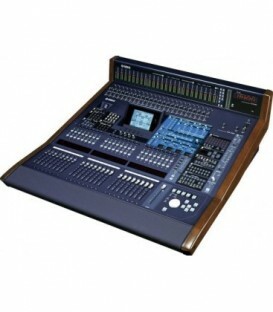 Yamaha DM1000 VCM - Compact 48 mix channel digital production console with detachable meter bridge. Compact 48 mix channel digital production console with detachable meter bridge. Yamaha DME24N - Programmable Digital Mixing Engine.